The Tone Booth has been Remodeled. Come check it out! 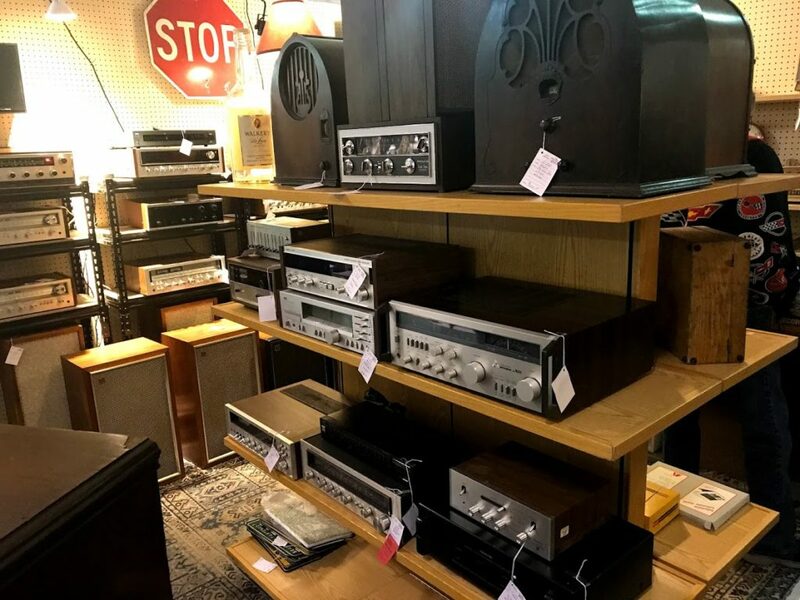 | Columbus Vintage Audio LLC. The Tone Booth has been Remodeled. Come check it out! 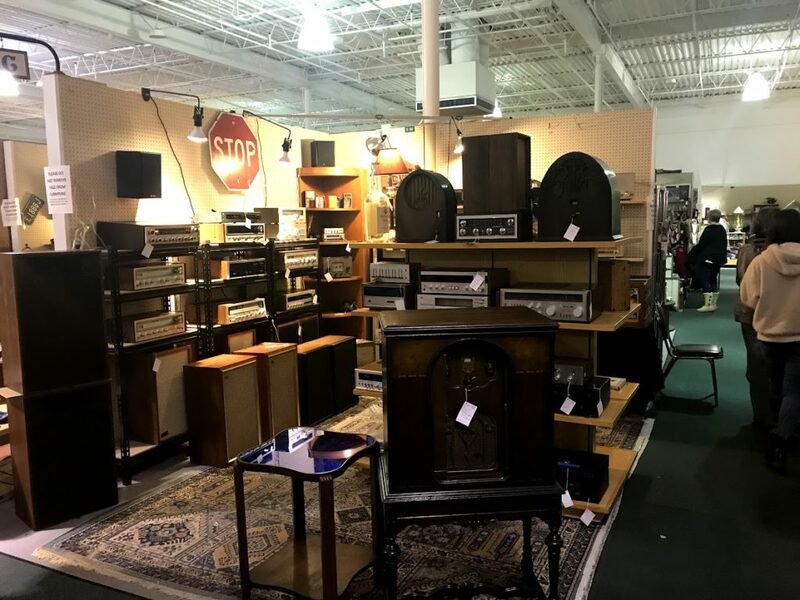 Booth C-52 at the fabulous Heritage Square Antique Mall in Columbus, Ohio has been been remodeled to be cleaner, better organized and most importantly, able to display more gear to sell! This entry was posted in Uncategorized on January 28, 2019 by sysadm.